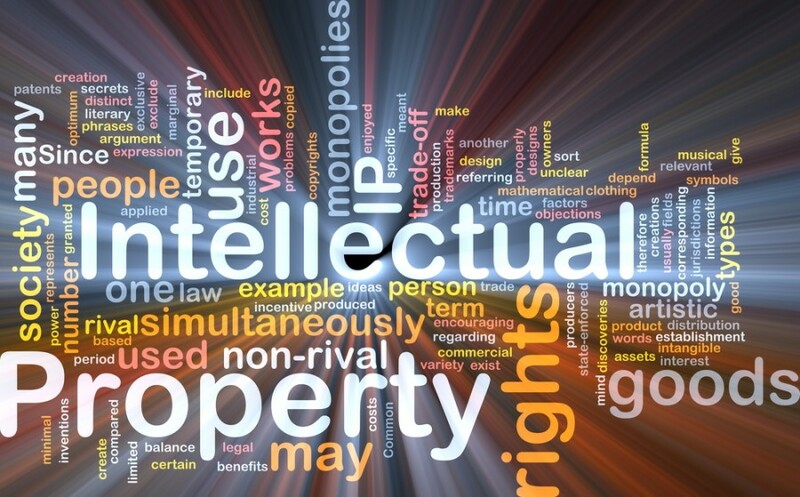 Intellectual property is more involved in your life than you are aware of. So, you wake up in the morning, you sip your trademarked ‘strungi’ or coffee, wear your trademarked flashy designer clothes (if you have a fake designer brand you have started the day in a severely bad light tsk! supporting the piracy association which passed off the item to you), you take a picture on your patented phone and post a copyrighted ‘selfie’ on the way out and jump on your car/’matatu’ /bike which likely has design patent, and a wad/ few pennies/remnants of what used to be cash in your pocket-which are heavily copyright materials. So you see, I.P is life. Embrace it and be responsible with it. Do unto others as you would like them to do unto you. If you would sooner choke than have someone copy, distribute or remix your work, de-choke in the same passion for the I.P rights of others. I.P- the entity that looks out for you so you can eat for a couple of years before everyone else! What’s more considerate than that?